Sri Lanka is a small island off the southern tip of India. 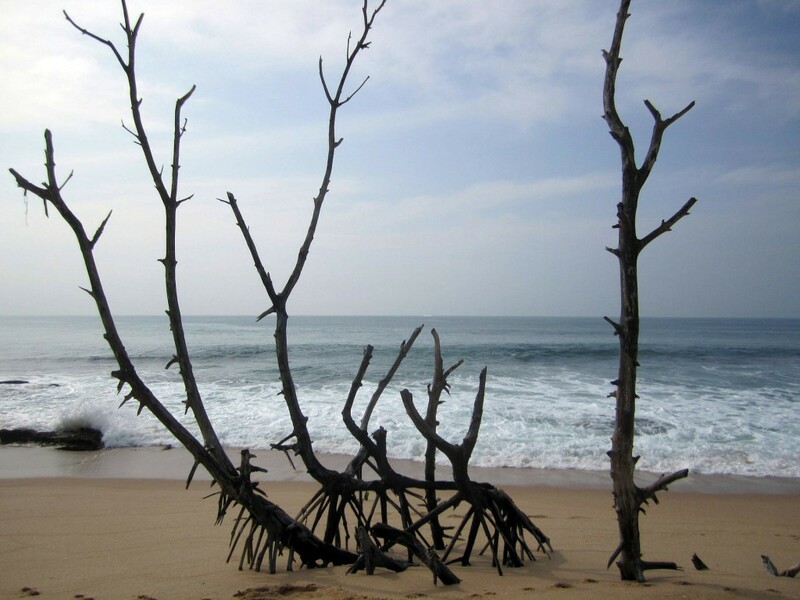 In 2009, the end of a thirty year internal conflict that cost thousands of lives opened Sri Lanka to the outside world. Now that Sri Lanka is experiencing peace for the first time in a generation, travelers are able to experience the unique beauty of this tropical island. With lush vegetation, diverse wildlife and centuries of historical and cultural treasures waiting to be explored, Sri Lanka is becoming an increasingly attractive destination for world travelers. Here is a Sri Lanka travel guide that not only lists the top attractions to be discovered in this cozy island, but also tips to enjoy the local ways of life and experiences unique to this country. The site of Sigiriya is situated in misty, dense jungle forestation and offers stunning views of its surrounding areas, as it sits atop an enormous 660 foot-high rock formation. The ruins were deemed a UNESCO World Heritage Site in 1982. Little is known about the civilization that inhabited the site but the story goes that a prince named Kashyapa plotted and succeeded in killing his father so that he could take the throne. 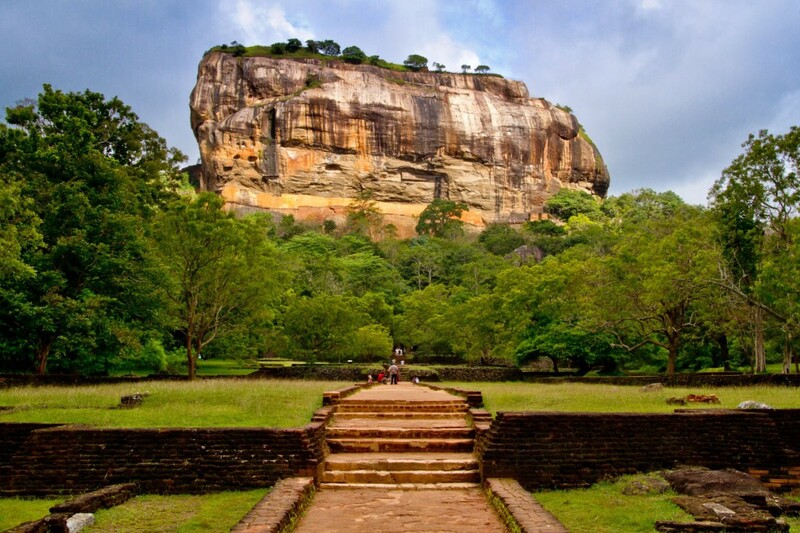 King Kashyapa then turned Sigiriya into a fortress and palace in fear of retribution. He chose to build on the site because of its invincibility against attacks; he was however proven wrong when in the year 495, he was defeated in battle. Today, Sigiriya is one of a very few archaeological sites where one can get a glimpse into what early civilization and urban planning were like. Pigeon Island, to the north of mainland Sri Lanka, is a peaceful little island with gorgeous white-sand beaches. It is surrounded by coral reefs, making it a great destination for those who enjoy snorkeling or scuba diving. And while one can spot colorful fishes and turtles aplenty, the biggest draw here is swimming with the sharks; that’s one for the bucket list. World travel isn’t complete without expanding one’s palette and trying out the local cuisine. Kottu Roti is a popular Sri Lankan dish made with sliced bread, meat, vegetables, and various spices. It is a rather popular street food, and there are vendors on practically every street corner; the familiar clang from their spatulas on metal skillets makes them hard to miss. There are several variations of arrack that can be found in many parts of the world but Sri Lanka is the world’s largest producer, and as many believe, producer of the best arrack in the world. It’s a unique alcoholic beverage, distilled from the sap of unopened flowers of coconut. Arrack is an extremely popular drink among the local Sri Lankans and it’s easy to see why. With similarities to rum and whisky but also a unique flavor all to its own, arrack is indeed a very tasty drink. Drink like the locals do, neat or with a mixer of ginger beer. Surfing in Sri Lanka is not necessarily for the extreme ‘go big or go home’ crowd due to its smaller waves but is an ideal place to safely learn how to surf. 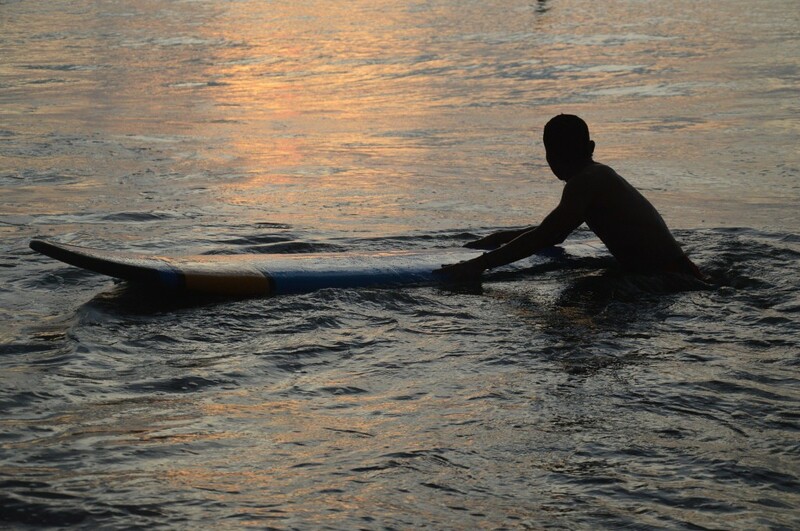 Sri Lanka has many surfing guides that cater to beginners. The best surfing locations in Sri Lanka are Arugam Bay and Hikkaduwa.Arugam Bay is located on Sri Lanka’s southeast coast in the Indian Ocean. Hikkaduwa is on the opposite side of the island on the southwest coast. Both locations are known for their beaches and nightlife. There is a strong history of Buddhism and is very much a part of Sri Lanka’s cultural, historical and everyday life. 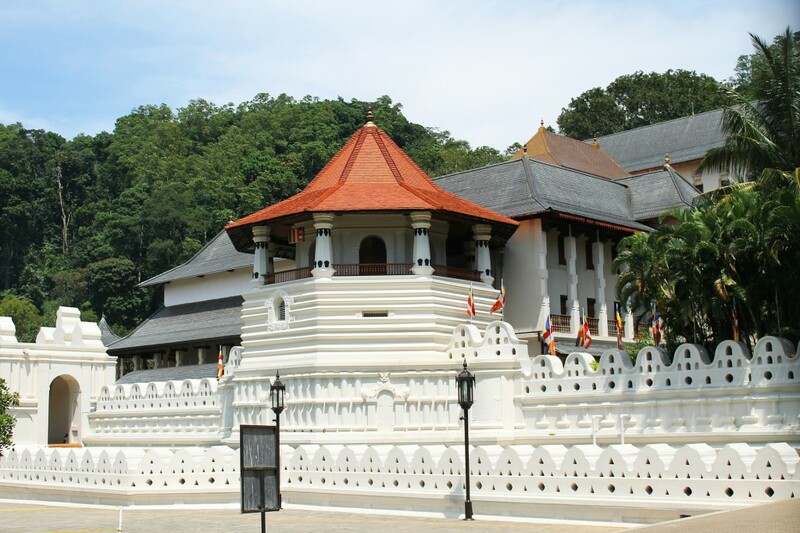 There are many Sri Lanka tour guides that take groups on visits to multiple Buddhist historic sites and temples, each a unique sample of beauty and peaceful environs.One of the most famous and sacred Buddhist pilgrimage sites is the Temple of Tooth in Kandy. Of the other places that count in the must see attractions, there is the ancient city of Anuradhapura that introduces visitors to temples and stupas aplenty, while the statues of Gal Vihare at Polonnaruwa stand out as one of the most impressive representations of Buddhist architecture. 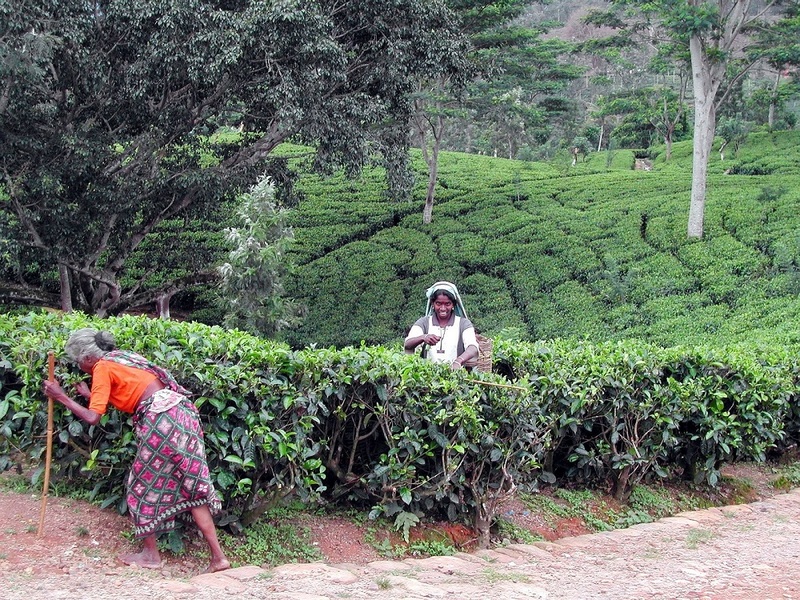 The inlands of Sri Lanka provide a fertile mix of soil and weather for producing high quality tea. Sri Lankan strains of tea are known as Ceylon and come in black, green and white tea variations. Known for producing the finest tea in the world, Sri Lanka is today the largest exporter of tea. Go right to the source to experience its fine blends, with a tea tasting session at a tea estate, walking trails amongst green tea plantations or better still a homestay at one of the colonial tea estates that still pepper the central highlands.